Family photos with Gram and Pi. All images are freely downloadable with my logo and subtle watermark suitable for Facebook and other social networking. Use the Download All icon upper right of the gallery to download all the images in a zip file. Use the download icon lower right of the bigger proof image to download full resolution of a single photo. If it has a watermark then it is not full resolution. From this gallery you may order prints in a variety of paper, canvas and metal as well as lots of other products such as framed prints, magnets, mugs, etc. There are also package options in the Buy Photo menu. Purchased prints and downloads will not have a logo or watermark. This gallery does not expire so please keep coming back! 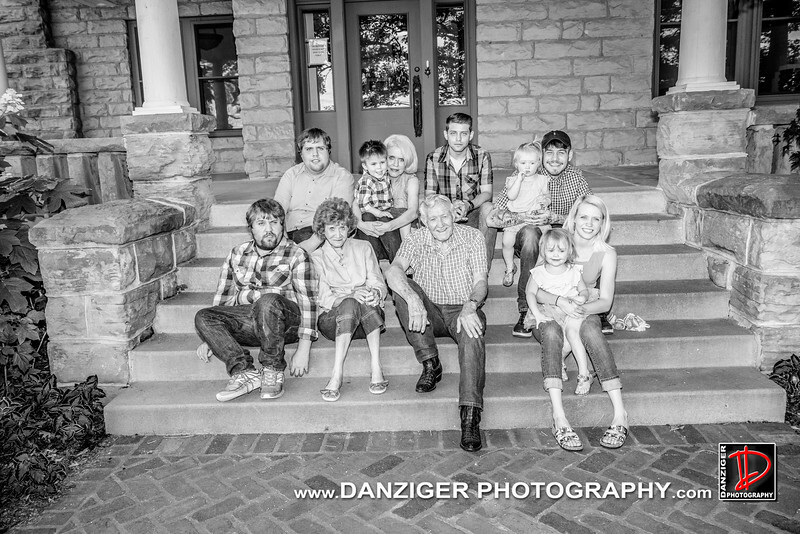 Refer your friends to http://www.DanzigerPhotography.com. Print permission form is in the gallery.